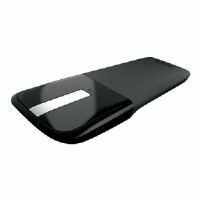 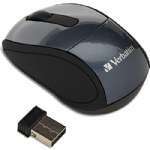 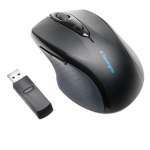 Getting your tasks accomplished is made easier by the Logitech 910-002332 M325 Wireless Mouse. 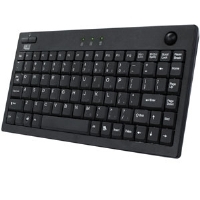 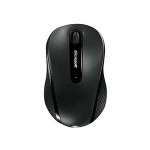 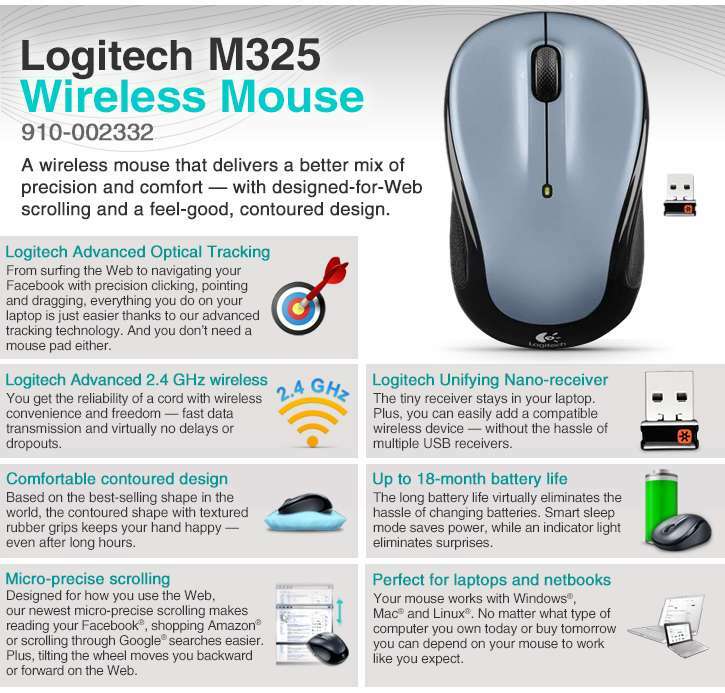 Utilizing Logitech's trademark innovative tracking technology, this wireless mouse delivers high-speed 2.4GHz wireless connection for smooth navigation. 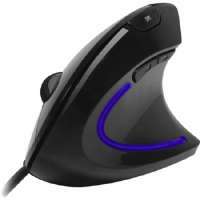 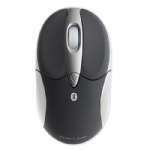 Optical tracking allows you to glide the mouse on almost any surface. 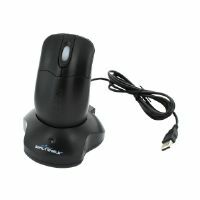 Plus, the unifying receiver works on creating a link between the mouse and your computer, enabling a stable interaction. 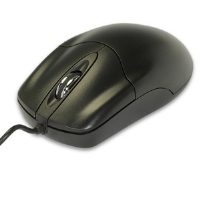 You can also make use of of its tilt wheel for scrolling up and down a page with just a use of a finger. 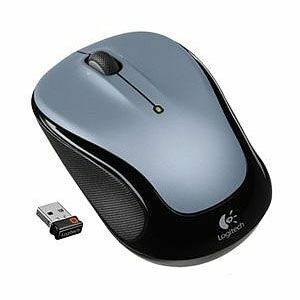 To top it off, the Logitech 910-002332 M325 Wireless Mouse has an on/off switch that allows you to easily turn it off/on and save battery life. 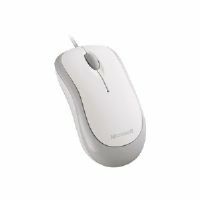 The Logitech 910-002332 M325 Wireless Mouse will definitely increase your productivity.